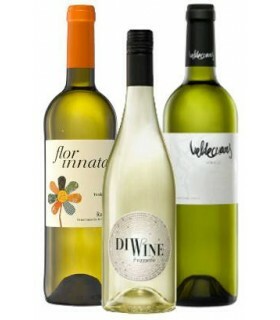 Be seduced by the exciting diversity of white wine styles from around the world! Due to the enormous variety of styles, production methods, grape varieties and origins, the white wine category is probably the one that has generated most interest in recent years. Since we are importers and distributors, at Wines4Fun! you will find the most recent vintages of great wines made with the most popular varieties without burning your credit card: Chardonnay, Sauvignon Blanc, Riesling, Pinot Grigio or Gewürztraminer from wineries of New Zealand, Australia, Chile, South Africa, Argentina or California, plus France, Italy or Germany, including, of course, Spain. White Wines There are 168 products. Colour, pale yellow, young and bright with soft green tints. Nose, fine notes of mature fruits like white peaches and citric tones. 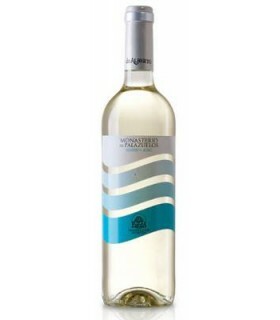 Palate, fresh, young and well balanced acidity with pleasant notes of tropical fruits, citric lemon, tangerines and grapefruit. 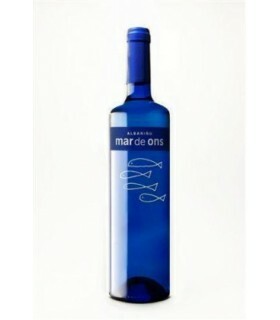 Intense aromas of orange blossom, with very pleasant tropical notes and a mineral point. 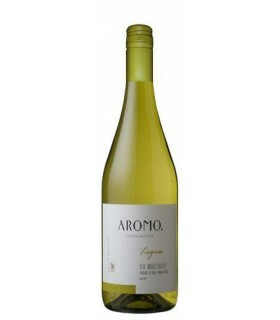 It is a very aromatic wine with a very pleasant acidity. 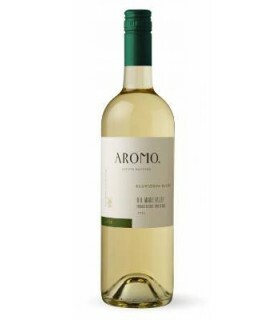 A very fresh wine, with lots of nuances and aromas of tropical fruits, is very tasty and easy to drink. 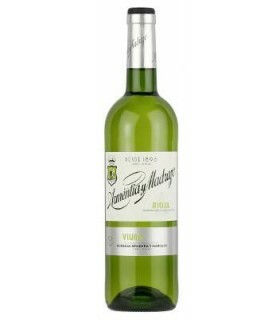 White wine made from grape viura with a nice pale greenish color. With fruity aromas.The palate is fresh, fruity and well structured. 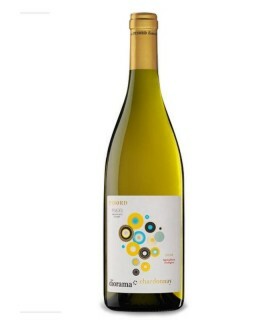 Our selection of Bodegas Valdecuevas, vines made from an excellent fresh and perfumed Verdejo grape. Very fresh and easy to drink. Tropical fruit tastes of pineapple, maracuya and banana abound defined by clean and crisp acidity. The Pinot Grigio grape is the great favorite of many people. 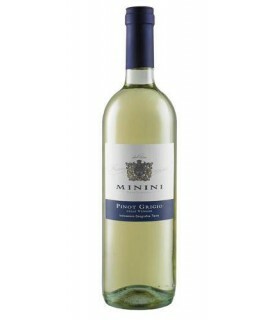 It has a straw yellow color, is fresh and fruity, easy to drink and very pleasant. 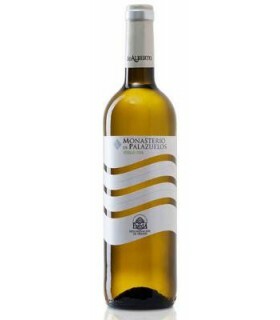 Straw yellow color with greenish reflections, it has good intensity on the nose where fruit aromas with hay tones and aniseed memories stand out.Taste on the palate is fresh and tasty, highlighting its good structure and persistence.